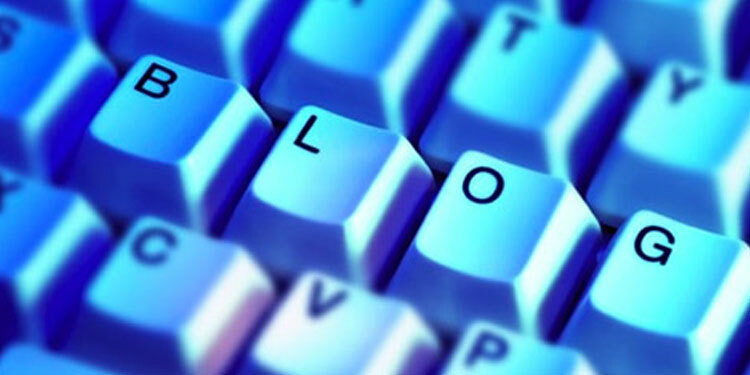 Blogging is an essential part of the social media spectrum these days. Being able to write is an essential, though there is more to becoming a pro blogger than being an excellent wordsmith. So aside from this fundamental, what other traits and abilities are necessary for a blogger? The likes of Facebook, Google+ and Twitter among the dozens of others have become central to the way you deal with your blog audience, how you interact with them and how you get more people to look at you. Using message boards to the best of your ability and know how, is a very important feature of becoming a pro blogger. Understanding what makes you audience tick, how to get their attention on message boards and how to stimulate site discussions on your blog are all crucial. This interaction gets people interested and gets them reading your blog on a more regular basis. This increases web traffic and improves all the things that go with such rises. Harvesting of these comments is also important. It allows you to come up with more blog posts that users are interested in. Give the people what they want and then you have a lot more interest in your blog. Look around the Internet and see what gets people’s attention. Look at similar blogs to yours, what do people want, what interests them? Find this out and write about it to get attention. Know what you’re writing about, and research what you don’t. Keep people engaged with knowledgeable debates and topics that engage and interest them. Becoming a pro blogger means know the audience and how to research what they want. Communicate with people through more means than just print on your blog. Blogs look more attractive and readers are more engaged when there is a selection of quality, invigorating media on a blog. Videos and podcasts offer this option and allow you to explore an array of other means. These mediums give your site a little extra if done well. Try gain an understanding of these media options, or get someone who does. Learn some basic tech skills. A little bit of HTML, SEO or CSS can go a long way and have immediate and huge benefits. Understanding some basic keyword analytics and knowing how to lay out pages so they can be easily read on the web are all essentials and things that help in becoming a pro blogger. Owner of a new or un-discovered blog? Feel free to submit articles for inclusion in our blog or link in our comment section. We are always on the look-out for blogging talent!